A fish/KOI pond or Water Garden as it is sometimes referred to is made up of many different parts and when those parts are assembled together correctly by a professional pond contractor builder/installer like Chester Hollow Water Gardens in Chester New Hampshire (NH), we form a beautiful and naturalistic work of art that changes personality with the time of day. 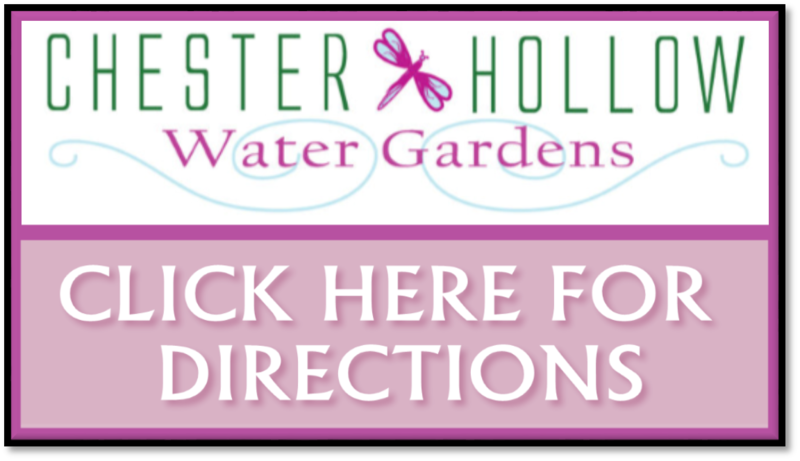 Are you interested in installing a water feature in your Rockingham County New Hampshire (NH)area yard, but concerned about the safety and liabilities of having a pond? Or are you apprehensive about taking on the responsibility of maintaining a full-fledged ecosystem? Think Disappearing Pondless Waterfalls... They're perfect for just about any size space. ​For That Odd Or Small Space In Your Yard Or Garden ! 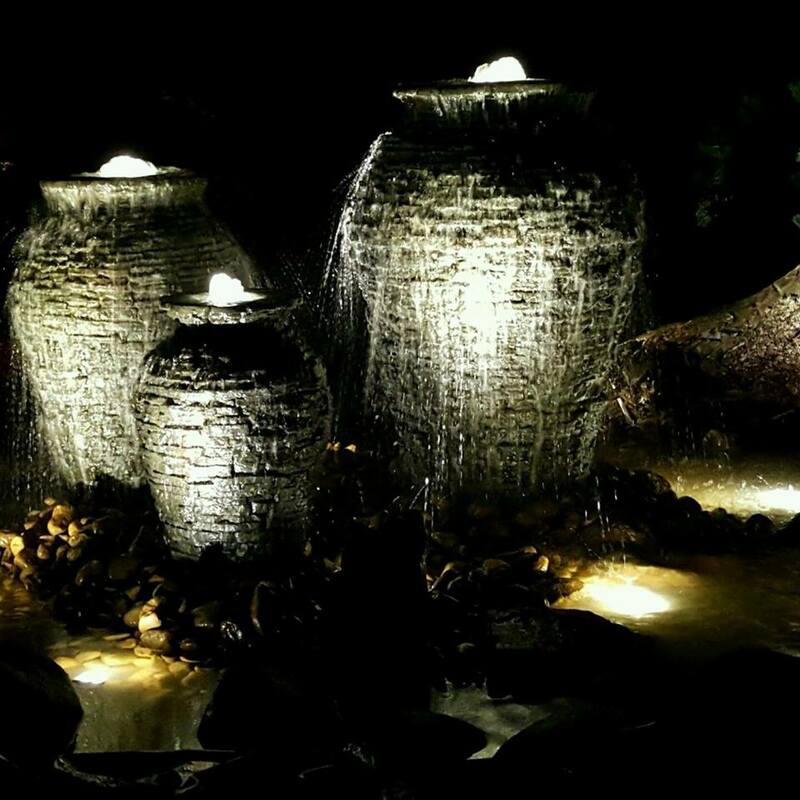 Landscape Fountains provide homeowners with a unique and creative way to decorate their gardens & outdoor living space. Many homeowners desire the soothing sounds of running water, but are just not ready for a pond or simply can't afford one. Aquascape’s handcrafted decorative line provides the perfect solution for small, entry level water features. Small Bubbling Fountains & Urns Can Be Tucked Into Even Smaller Spaces To Achieve Big Results ! Having Pond Or Water Feature Issues ? ​Let Us Do The Dirty Work For You ! We Service Ponds & Water Gardens Installed By "Others" That May Not Provide Maintenance.